PARK visitors are to be given the pleasure of listening to the music of more than 70 bands at the Music in the Parks event, hosted by Belfast City Council. The five month schedule will kick off on May 13 in Lady Dixon Park in South Belfast. Whatever your preference whether it be smooth, mellow, brass, pipe or accordion, there will be something to suit all tastes. Participating parks include Falls, Botanic Gardens, Ormeau, Woodvale, Victoria, Waterworks and Musgrave. The music begins with the Festival of Champions Band Concert at Lady Dixon next month. The bands performing between 2pm and 5pm are Ormeau Concert Band, Blaris Accordion Orchestra, Ballylone Flute Band and the First Old Boys’ Silver Band. 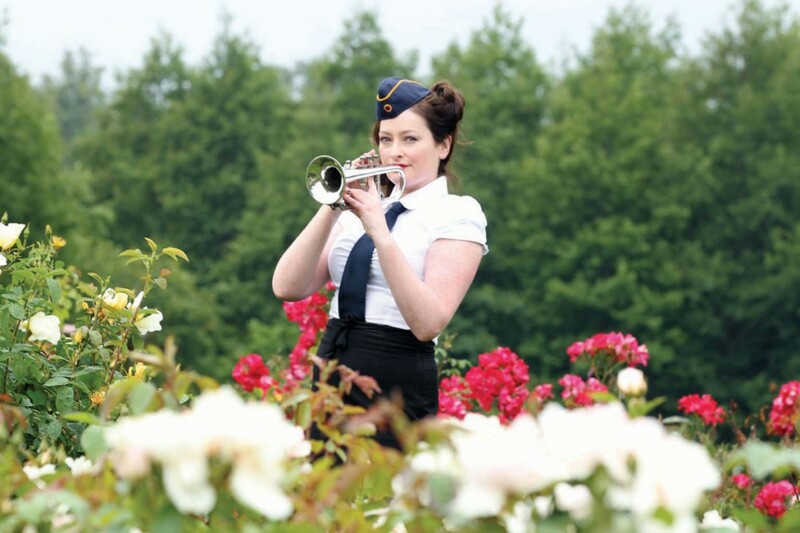 Rose Week, which takes place in the park between July16-22, will see 21 different performances, ranging from harp music and swing, to salsa, jazz , blues and pop. Thousands of people enjoy these free performances each year and to find out when your local park is taking part you can pick up a leaflet from your local library or leisure centre or any other Belfast City Council outlet. For more information you can call 02890918768 or visit the website at www.belfastcity.gov.uk/parks.